SCHAPELLE Corby’s sister Mercedes and former surf star Trudy Todd have ‘agreed to disagree’ in a bitter court battle but appear to have reached a truce. An apprehended violence order application filed against Corby by police on Todd’s behalf has been adjourned until September. But Tweed Heads Local Court heard that if there were no breaches of an interim order, the application was likely to be dropped. Corby and Todd were lifelong surfing mates and opened a trendy tapas bar at Coolangatta last year but had a bitter falling out and the venue closed abruptly in January after police filed the AVO. The AVO application made by NSW police on behalf of Ms Todd is related to the business relationship between the pair. Ms Todd, a former competitive surfer, said she was relieved the order had been extended and believed it would ensure her safety. “I’m hoping by giving her the bar and leaving it and walking away and making that loss that I’m no longer a threat and also that I’m no longer a threat about knowing personal issues about the family,” she said. Speaking outside court and flanked by a security guard, Corby said she still opposed all Todd’s allegations but “I really did want this over and done with today”. She said the saga had cost her dearly and was a lesson not to go into business with friends. “Don’t ever go into business with someone you know. Make sure you get everything signed,” she said. Ms Corby’s court appearance comes less than a week after sister Schapelle returned to Australia following her deportation from Bali. She said Schapelle, who remains in hiding, was ‘doing well thanks’. Todd told reporters she was “very happy” at the resolution and just wanted to go surfing. “I feel a little bit safer and hope it all goes away,” she said. The matter has been adjourned until September 8 and if Ms Corby doesn’t breach the order in that time it’s likely the matter will be withdrawn. EARLIER: A MAGISTRATE has voiced concerns about Mercedes Corby’s “dirty laundry” being aired in court. Corby, Schapelle’s sister, is defending an apprehended violence order application brought by police on behalf of ex-business partner Trudy Todd. 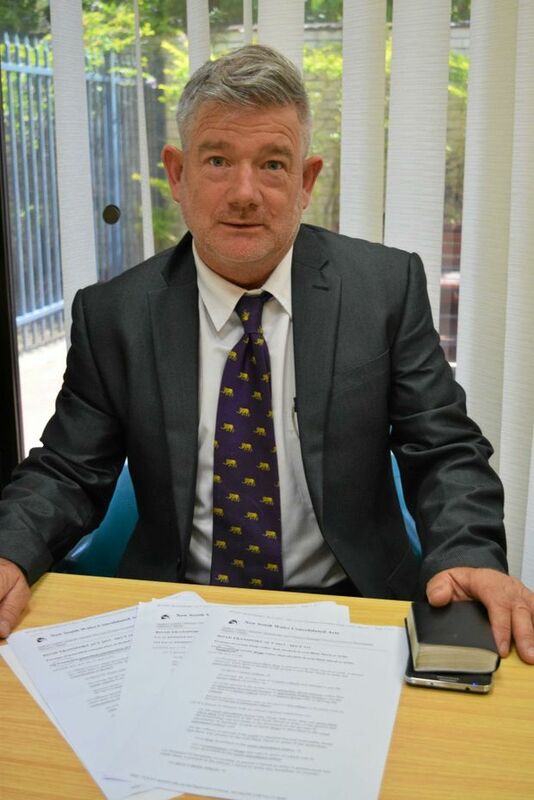 The case is set down for hearing today in Tweed Heads Local Court but magistrate Jeff Linden has asked the warring women to try to negotiate a truce. “My perception is that one could imagine an amount of dirty laundry being put on the washing line,” he told the court. Police filed the AVO application earlier this year on behalf of ex-pro surfer Trudy Todd. Todd and Mercedes opened a trendy tapas bar at Coolangatta last year but the establishment closed abruptly in January after a bitter bust-up between the two women. Mercedes arrived at Tweed Heads court accompanied by a large Pacific Islander bodyguard. The case has been briefly adjourned, with the police prosecutor telling the court he was negotiating a ‘logical and sensible resolution’ with Corby’s lawyer. She accompanied her freed drug smuggler sister home from Bali last weekend amid an elaborate security operation. Schapelle has not been seen in public since arriving home.